When will be Soul Train next episode air date? Is Soul Train renewed or cancelled? Where to countdown Soul Train air dates? Is Soul Train worth watching? One of America’s most successful targeted dance shows, Soul Train has enjoyed continual success since it's first airing in 1971. It is the longest-running, first-run syndicated program in television history. Created by executive producer Don Cornelius, Soul Train was at the cutting edge of soul music, including R&B, hip-hop, gospel and jazz for 35 years. It became the American Bandstand of the African-American community and the pulse of new urban artists and their chart-topping singles set to the backdrop of dancers who featured the latest dance moves. Soul Train also featured new and upcoming comedians of the 1970's which included Richard Pryor and Franklin Ajaye. Soul Train has gone on to launch The Soul Train Music Awards,The Soul Train Lady Of Soul Awards, and The Soul Train Christmas Starfest. 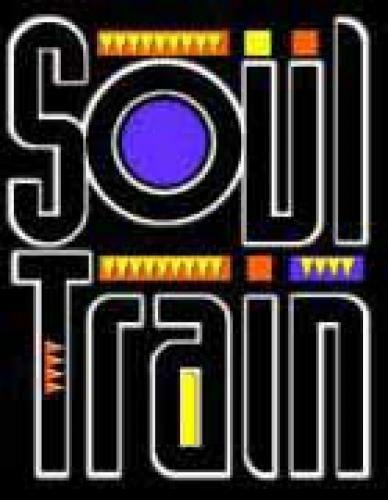 From 2006 to 2008, classic episodes have aired under the title The Best Of Soul Train. EpisoDate.com is your TV show guide to Countdown Soul Train Episode Air Dates and to stay in touch with Soul Train next episode Air Date and your others favorite TV Shows. Add the shows you like to a "Watchlist" and let the site take it from there.